in 3-6 days: put avocado in a paper sack, in a cool, dark place. 1-2 days: put avocado and a banana in a paper sack in a cool, dark place. 1 day: put a room temperature apple with your avocado in a paper sack. According to my son, who took a culinary chemistry class last year, the apple emits more ethylene gas than the banana does. If you put an apple and a banana in a paper sack together, the banana would ripen first. 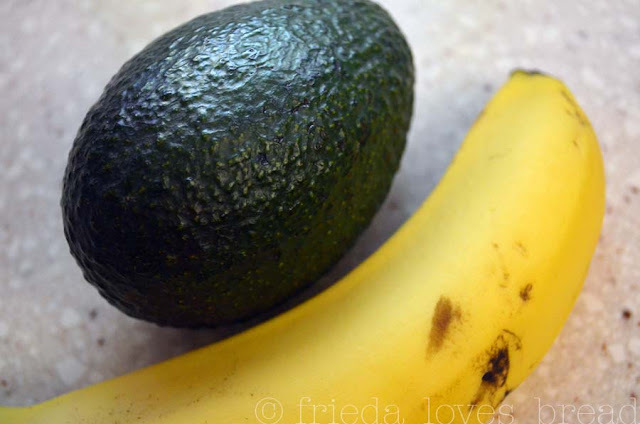 When your avocado is ripe, put it in the fridge to halt the ripening process. They will keep for up to five days in the fridge. Any longer, and they will lose their flavor. 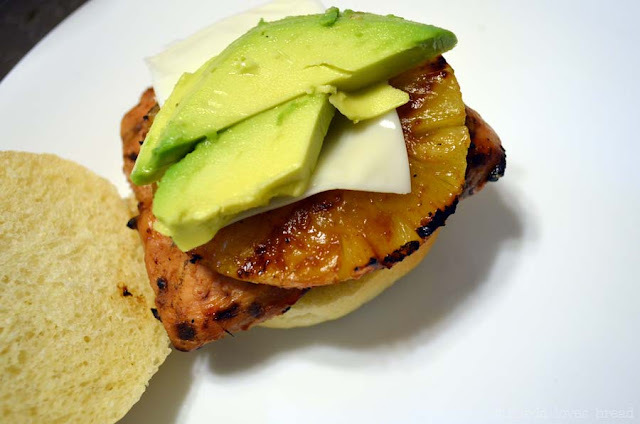 What do you like with your avocados? Cool!! Thanks for the info! I love avocados but hate to buy when hard as they never seem to taste good after sitting in a bag in a dark cupboard!! I will certainly try the apple trick! (I don't have a lot of patience)!!!!! This is genius!Thanks to you and your son! Great tips! You've just made my life infinitely easier.